For the adventure lover looking for a unique experience. 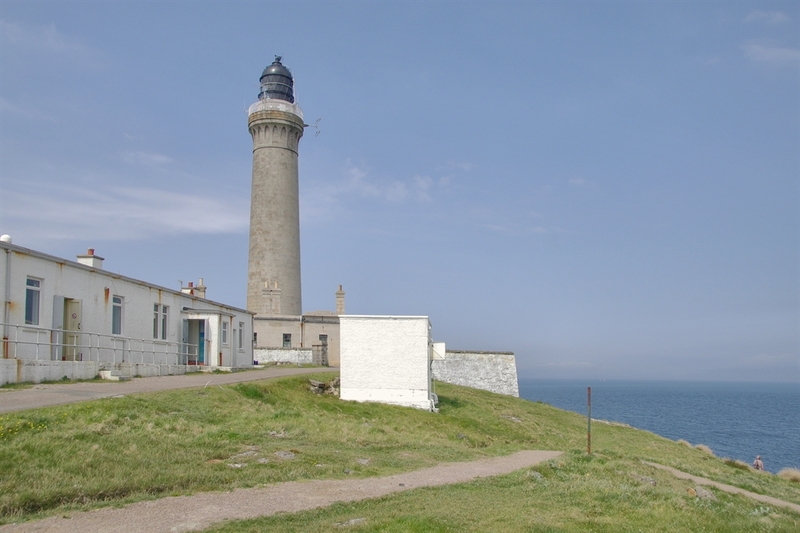 Perched at the most westerly point of Britain, the cottage is nestled beneath the majestic Ardnamurchan Lighthouse. Incredible, panoramic sea views and plenty wildlife. Dogs welcome. 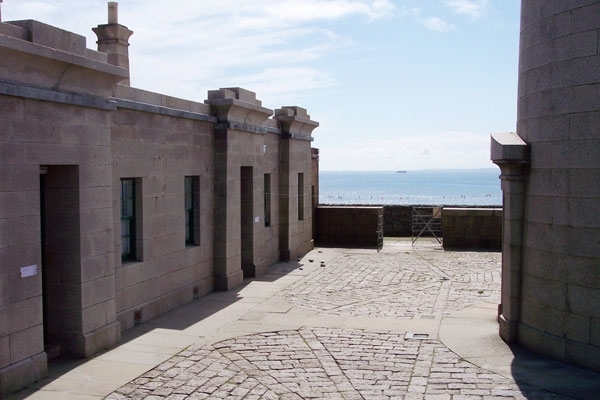 Encompassing entrances to both the lighthouse and the cottages is a walled, cobbled courtyard. 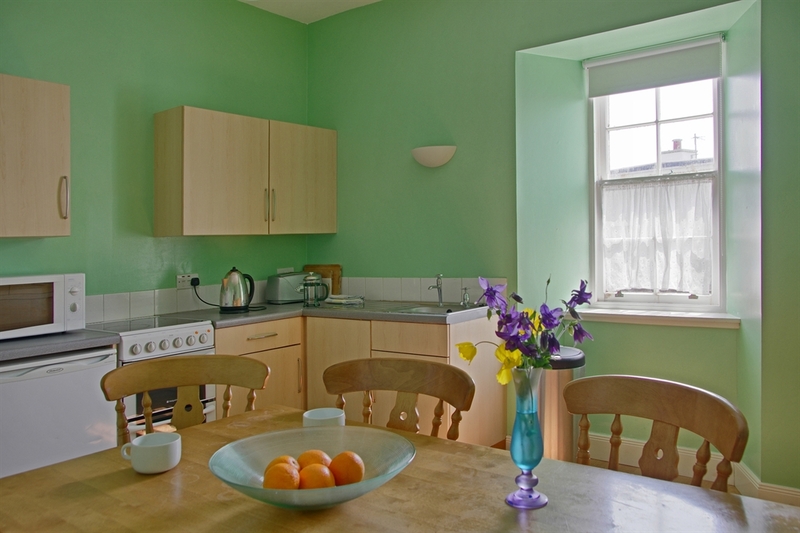 The superbly furnished cottage was originally home to one of the Keeper’s of the lighthouse. 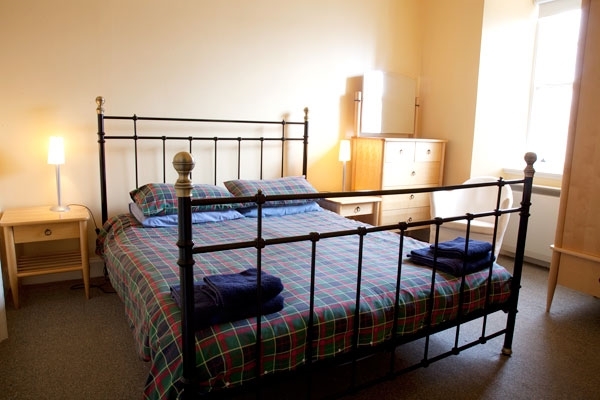 Snuggled on the most westerly point of the British mainland and situated directly below the humbling heights of the magnificent Ardnamurchan Lighthouse, it is a spectacular place to stay. The cottage can be enjoyed in every season, on the clear days when panoramic views extend out in every direction and the exhilarating, wild, stormy evenings when the heating ensures a cosy stay. There is an abundance of wildlife in the surrounding area. Basking sharks, porpoises and occasionally Minke whales are seen in the seas below the cottage. While the skies overhead are frequented by a variety of birdlife, including golden and sea eagles. 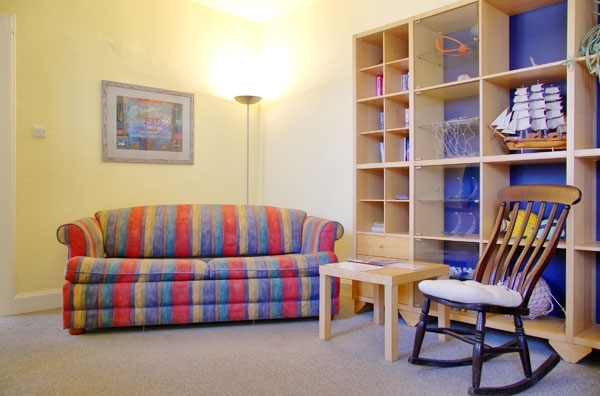 All on ground floor, a kitchen with dining area, living room and a bathroom with shower. 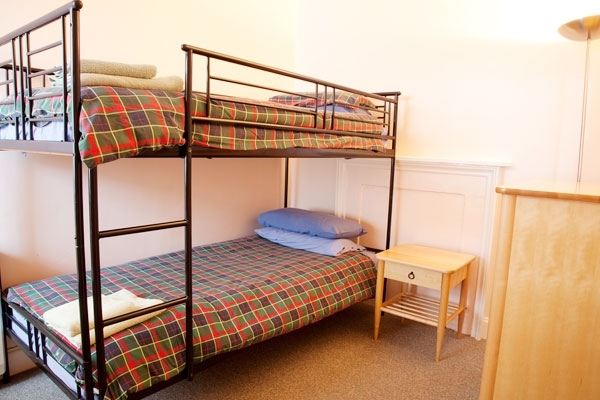 Keeper’s West has a double bedroom with king size bed and a bedroom with bunks for two.